Are you aware that storing and updating current state means loosing important data? Event sourcing is a way to solve this problem. It is the technique of storing state transitions rather than updating the current state itself. When I first encountered the concept of event sourcing and CQRS and looked at some sample applications, I had the impression that it must be extremely difficult to implement. But later I found out that event sourcing is easier than I first thought, especially when it is expressed with functional programming. 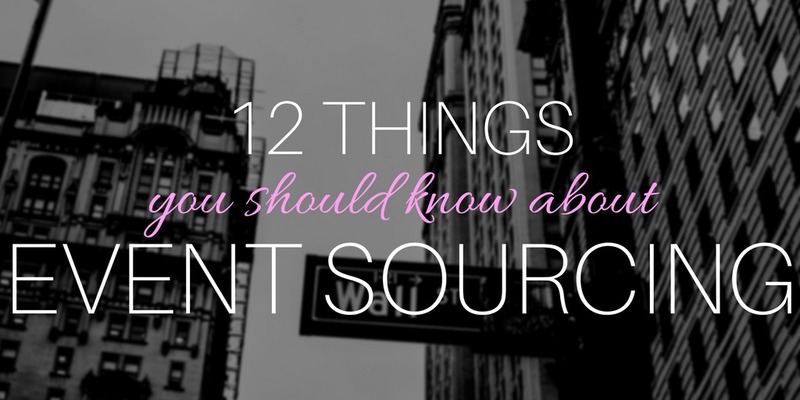 Here are 12 things about event sourcing that should help you to get started today.